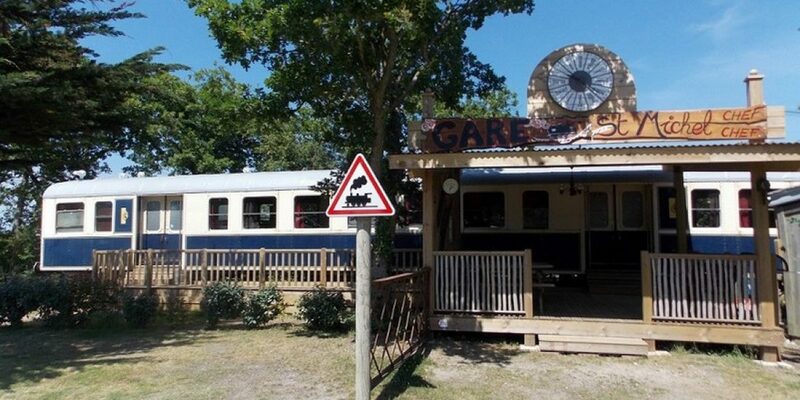 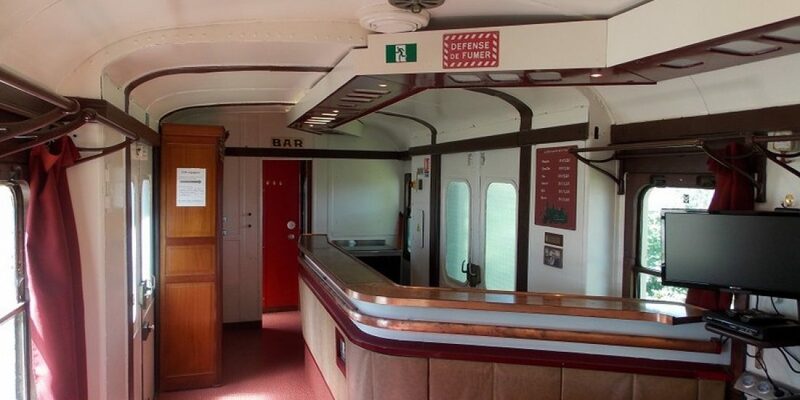 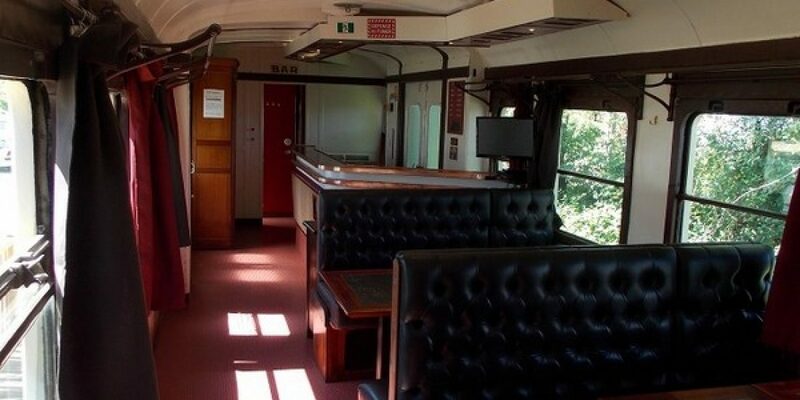 Train wagon – 10 places from 1928, renovated with original features such as the bar. 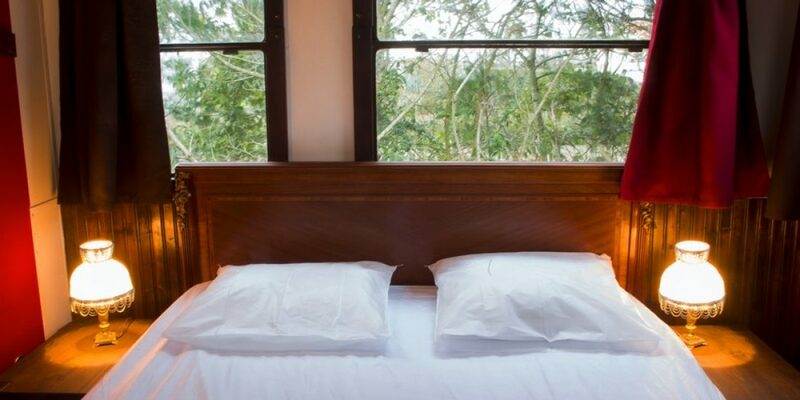 2 rooms with 3 single beds, these are bunk beds. 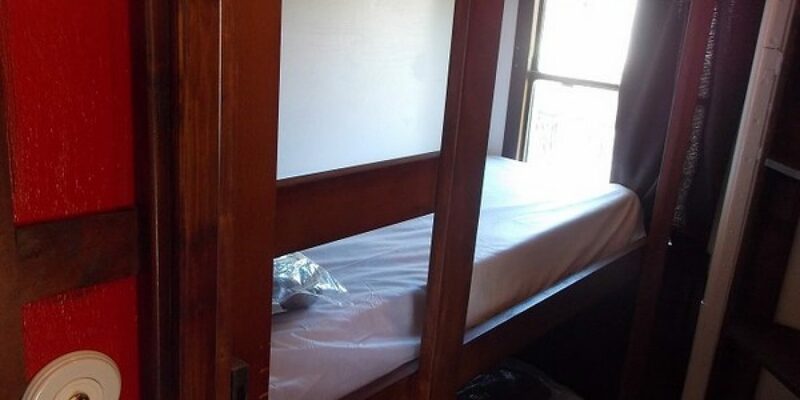 Please note that the top bunk bed is not suitable for children under six. 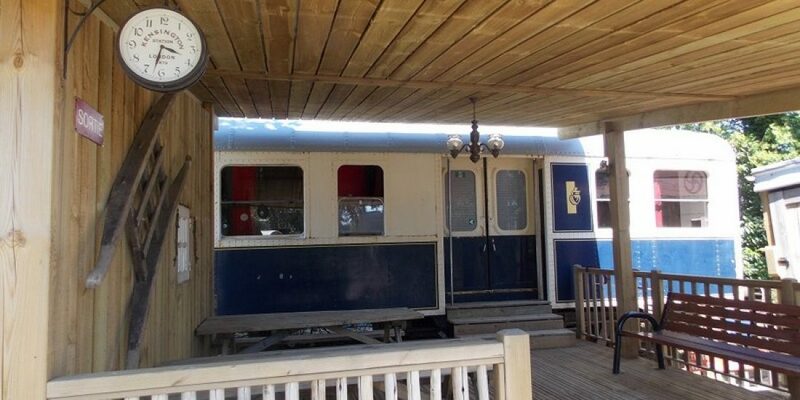 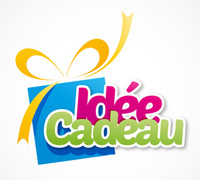 2 weeknights 349 € 2 nights Weeknighs are included between Monday night and Thursday night.